Putting work in the same sentence as millennial is enough to send some of our elder, more formal working generation into raptures. It’s an all too common misconception that ‘Millennials’, ‘Gen Y’ or those ‘Young uns’ as the elders like to call them are the work shy, technology focused, selfie obsessed generation. Quite the opposite indeed. Being in the ‘in’ crowd, we’re obliged to say that millennials just work smarter, if not just as hard. Where long hours and hard graft were once considered badges of honour, they’re now red flags indicative of burnout and overexertion. Not quite the Tim Ferris 4-hour workweek, but there is definite advantages of ‘less is more’, and the rise of flexible and/or remote working in the last decade has seen a changing of the guard. With the primary sector of a bygone age, there is little reason for 9-5 jobs, 12-hour mining shifts. The Digital Age and in particular social media has put paid to that, with studies showing the majority of people expect a response within 1 hour on social platforms. And considering there is no off button or closed sign for social, therein lies the need for flexible working. Customer service needs to be available or at the very least responsive – 24/7, not to mention other on-line services. E-commerce stores never close; the web never sleeps. 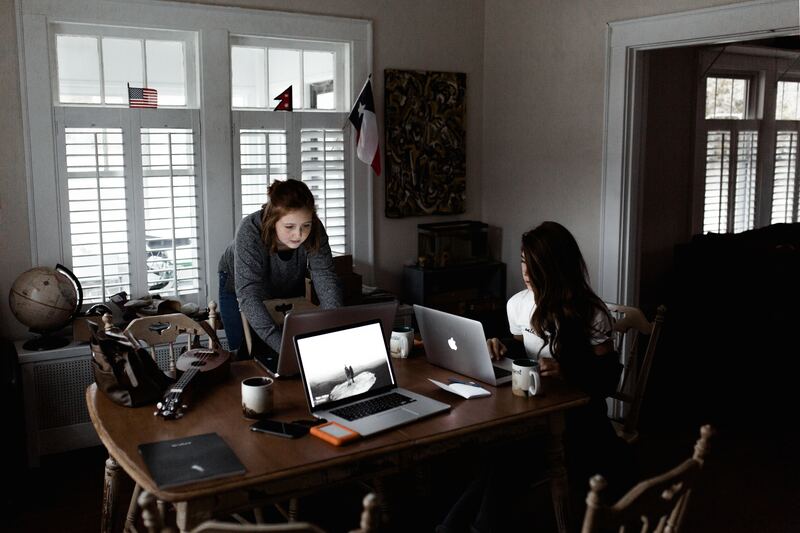 There are some massive benefits to flexible working, and some companies like buffer only recruit remote employees and they record one of the highest employee satisfaction rates. There are so many benefits to this approach. And more industries, even some you wouldn’t expect are offering modified hours. This can benefit both the employer and employee. The employer doesn’t need to provide space, heating, toilet facilities, eating areas etc, if their employees work from home. This can result in major savings in office space. As for the employees there are a multitude of savings, from work/office attire, eating out and commuting costs. No wonder flexible workers have a higher job satisfaction rate. Whether it’s flexible or remote, they both help save the employee time. Starting at 6am or 11am instead of 9am allows them to beat the rush hour traffic and commute to work relatively traffic free. This results in more free time for the employee. Being remote saves even more time. Waking up 5 minutes before you start usually results in a blind panic rush to work with your underwear tucked into your trousers and odd socks. Working from where you wake just means turning your computer on with one hand and eating your toast with the other. This could save up to 3 hours on a regular commute. Being surrounded by home comforts can bring a zen, relaxed environment in which to work in. Not embroiled in office politics or having to be polite to the office busybody will restrict distractions. You can choose to not be distracted at home, you don’t have that luxury at an office. No commute automatically means more ‘you time’, and who doesn’t want or need more sleep. And not necessarily just in the evenings. Power naps in the day can reinvigorate – ready to attack the afternoon workload with a fresh mind. Taking a nap in the office, even on your lunch hour, can be perceived as lazy or indeed unprofessional by co-workers and management. The nap on your home sofa can be undisturbed and unjudged. There are serviced offices that offer chill out areas, and even some with sleep pods. Heaven! In your normal office environment, you cannot choose who you sit next to. It is usually designated by the business and/or department you work in. However, due to the rise in hot-desking – sole traders and business owners who use serviced offices can choose where they sit and who they sit next to. Instead of booking an afternoon off for a sofa delivery, or nipping out the office for a doctors appointment – with flexible/remote working you can organise your work day around that, eliminating the need to ask your boss for a favour, or using up your precious annual leave. Parents are able to spend more time with their families in their children’s ‘awake’ time and get on with their work in the quieter sleeping hours. This allows for a better work/life balance and better family relations. Workbench offer virtual and serviced offices catering to your remote and flexible needs. There are plans and options for everyone, without having to be tied into long term leases – putting the flex into flexible. We’ve all been there. You’ve plucked up the courage to go to your very first networking event but you’re standing in the corner sipping your drink and peering over the rim of the glass choosing who you might approach. If you’re not used to networking, it can be really daunting and frankly, really hard. But businesses are built on relationships so if you want your business to grow and thrive, we definitely recommend getting yourself out there and learning to network effectively. So if you’re a networking newbie, we’ve put together some top tips to help you out next time you’re networking. They say to save the best until last, but this one is so important, it needs to go first. Networking is all about building relationships so there is no point putting on an act – because you’ll have to keep it up for a very long time. Just relax and be yourself and everything else will flow from there. How annoying is it when salespeople stop you in the street to try to push their services on you? Pretty annoying. 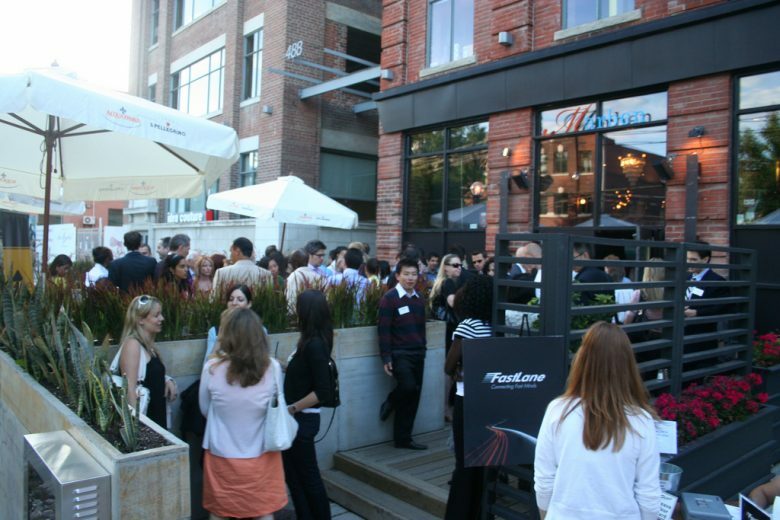 So why do people try to do, what is essentially the same thing, at networking events? Yes, of course you should introduce yourself and what you do, but you should be aiming to increase your connections and find out about other people rather than pushing your services. (Still, don’t forget your business cards). We’ve all stumbled over our words and ended up feeling embarrassed. So prepare a 30 or 60 second speech about who you are and what you do. Imagine you’re in a lift and you’ve got to introduce yourself before the other person gets out on the next floor. After a while you’ll know it off by heart and it will come out sounding really natural. Bringing a friend or colleague is a great way to feel a little bit more comfortable. You don’t have to remain joined at the hip though. In fact we’d suggest each speaking to different people, but at least you’ll know one friendly face in the room. If you know who will be going beforehand, why not do a little bit of research on them? We’re not talking about going into full-on sleuth mode and scrolling back through their ‘08 holiday photos on social media. But checking their LinkedIn profile and company website means you’ll know something about them before you meet them which could be a great way to break the ice. You can also think about ways you could help with their business, for example suggesting people that may need their services, or other services they may need. Some networking events or groups are made up of hundreds of delegates so choosing one of those as your first event really would be jumping in at the deep end. We’d recommend starting off with a paddle at a less intimidating event, or even practising your networking skills with friends of friends. Networking doesn’t end when the event is over. It’s really important to follow up with the new connections you’ve made by dropping them an email and possibly even arranging to meet up again. It’s also a nice idea to follow their business Facebook page, Twitter account, Instagram account and LinkedIn profile, and then interact with their content to show your support. So there you have it – our 7 top tips for networking if you are a complete newbie. The more you network, the more it will become second nature, so just get yourself out there and start talking. Why you need a professional Cardiff mailing address for your business. Whether you’re a one-man-band start up or a multinational company, it’s important that your business makes a good first impression to show you are serious about what you do. One of the simplest ways to do this is by having a professional business mailing address. When starting out, it can be tempting to just use your home address for all your business correspondence. After all, you’re going to be running your business from home, right? But as your business grows, you’ll want to look as professional as possible, and that’s why having a virtual office address from the start can give you a competitive advantage from day one. 1. It makes a good first impression which builds trust and credibility. You know how the saying goes: you never get a second chance to make a first impression. And in a business environment, first impressions are everything. They can make or break your business in seconds, and a good first impression forms part of the initial building block for a lasting professional relationship. Giving the impression that your business is located in an office block rather than a back bedroom gives credibility and reassures your customers or clients that you are a legitimate business. 2. You can meet your clients in a professional setting. Not all virtual offices have meetings rooms, but Workbench offices aren’t like other virtual offices. We offer two hours free use of our meeting room per month with every virtual office membership. This means that if you need somewhere more professional than the local coffee shop to meet your clients we can accommodate you. Again, this all links back to giving your new business the best possible chance to look as professional as possible from the beginning. 3. It can help you climb up the rankings in Google. Search engine optimisation, or SEO as it is more commonly known, is a huge part of any successful business’ marketing strategy. But even the smallest of local businesses can benefit from working on their SEO. Having a Google My Business profile can help potential customers find you when searching for your services on Google. For example if your customers were searching for “[your service] [your town]” then your business would appear in Google’s local listings. To set this up, Google sends a physical postcard to your specified address with a unique code that needs verifying online. Once this is complete, and with a little more SEO work, your customers will be finding you on Google in no time. 4. You can keep your home address private. When you start a new business there are lots of things you need to sign up to and places to register your business. Companies House, the bank, and even Google are just some of the places that will need a business address. Whilst being easily found by your potential customers is great, listing your home address will mean they can find out a little bit too much about you. That’s why listing your virtual office address is not only more professional, but safer too. 5. You’ll have someone looking after your post. With any new business, there comes paperwork and admin, and a lot of it. You’ll be sending forms off and receiving bills back and you’ll probably get a load of junk mail as well. With a Workbench virtual office, we’ll take care of all your post for you and will only send on the letters that you actually want. On top of that, if you’re waiting for a parcel, you’ll never have to stay in waiting for the courier to turn up – you can simply collect it from the office when it arrives. 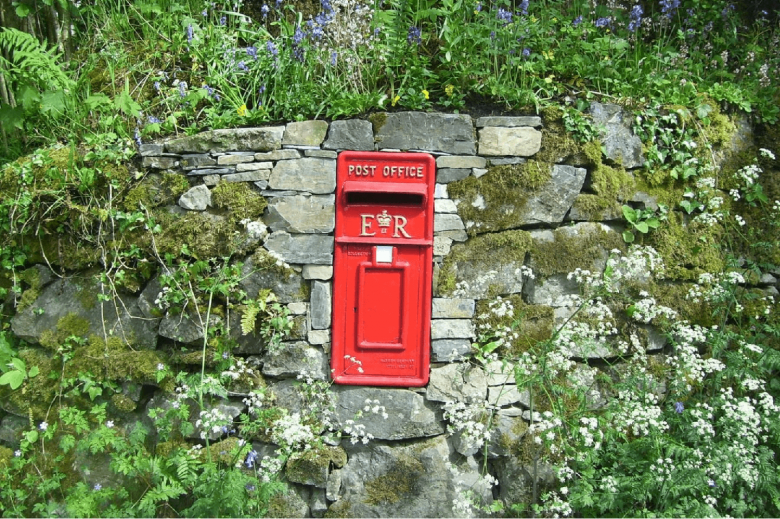 So there you have it – five reasons why you really should invest in a professional mailing address from your business as early on as possible. To get yourself a virtual office address with Workbench, it’s super simple, just head to our website and follow the instructions. If you’d like a little bit more information, just give us a call on 02921 111 023 and we’ll be happy to answer your questions. Are you flying solo? You’re not alone. Here’s our essential guide for home business owners. Working from home or remotely is wonderful, isn’t it? There’s no commute, you have more time to put into your work, and you can work your schedule around the family. Having your own business means you get to take control of your future. There’s a problem, though. Being a solo small business owner can be lonely. Meeting other small business owners in the same position as you will show you that you’re not alone. Many will have been where you are now, and they will have excellent advice for you. Some networking groups offer business owner development as a key benefit.They will help you make new contacts, develop business relationships, develop your strategy, and develop your public speaking. You will also meet people who help you develop ideas, marketing plans, and new products. You’ll also spread awareness of your brand. It’s a win-win. You may not have any employees, but that doesn’t mean you shouldn’t have a team. An outsourced team is an effective way of lessening the load and creating trusted relationships. You could look at outsourcing your bookkeeping and accounts, your admin work, social media, content marketing, web design and hosting, and IT support. You’re no good to anyone if you’re burned out, stressed, or ill. So, make time to ensure you are well. That could be putting an hour for a walk at lunchtime in the diary, going to the gym in the morning before starting work, or having a 20-minute mindfulness session. It’s always worth making time in the diary for these activities. Without a slot written in, you may well forget or double book yourself. Do this every month. Then, you can think about working ON your business as well as working IN it. This could be ideas for marketing, strategy for new products, or new sub-brands. Whether you have a home office in your spare room or study, make it a productive, calm space where you can get things done. If your home office is bursting at the seams with paperwork or stock, perhaps it’s time to consider a serviced office. 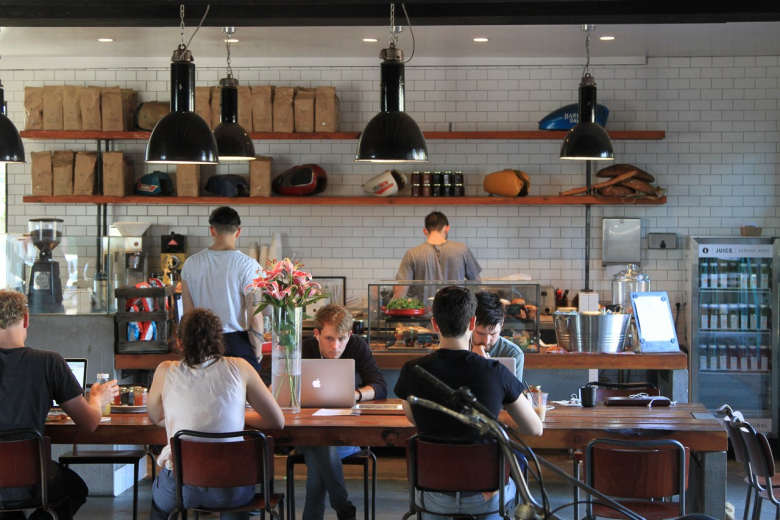 There are several excellent, affordable options in Cardiff, including Workbench. If your phone is always ringing off the hook, why not get a Cardiff virtual address with call answering? That would allow you to focus on your work, rather than on getting the phone answered. Using a registered office address in Cardiff comes with the added benefit of having a professional mailing address.Looking for a virtual address in Cardiff? Check out our affordable, professional Workbench office packages here. We asked Jane Song from CUBEL to tell us more about their Chinese exchange service. Here are 4 quick fire questions from Workbench’s longest serving member. 1. Could you tell us a bit about CUBEL? Established in 2012, CUBEL specialises in facilitating cultural and learning exchange projects between China and the UK. We are keen to trigger new exchange projects between the two countries. Our target is to help forge business relationships between people and organisations in the UK and China. 2. What was the reason for starting CUBEL? 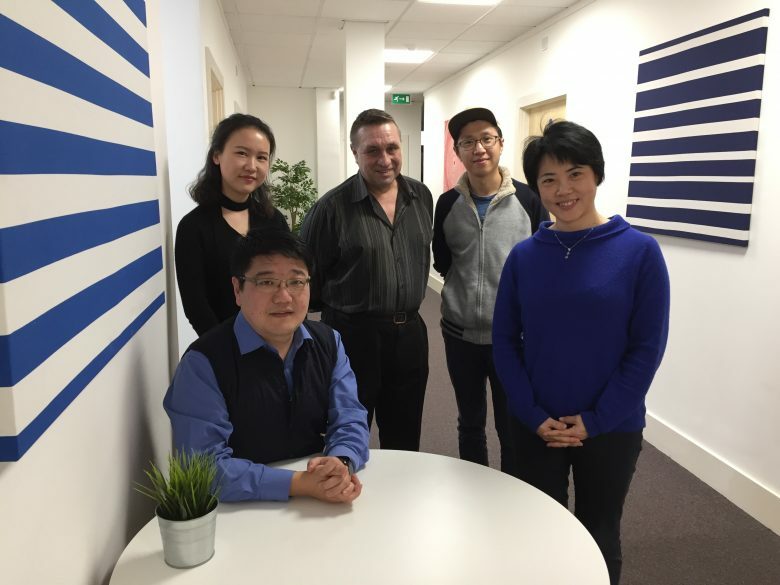 CUBEL was founded by educational professionals and scholars to promote the globalisation of Chinese culture and to introduce UK education to China. 3. What do you enjoy most about the business? Being able to help companies in the UK and China expand into new international markets and seeing students as well as teachers benefiting from our educational and training programmes are the most enjoyable and fulfilling aspects of our business. Thanks to our dedicated team at CUBEL, business has more than doubled in terms of sales in the last 2 years by maintaining repeat customers and diversifying services to the wider market. Pictured: The Cubel team with Directors Tong Fu (far left, seated) and Jane Song (far right). Why did the world’s largest ride sharing company choose Workbench for its Cardiff headquarters? Back in October 2015 we received a rather exciting phone call. 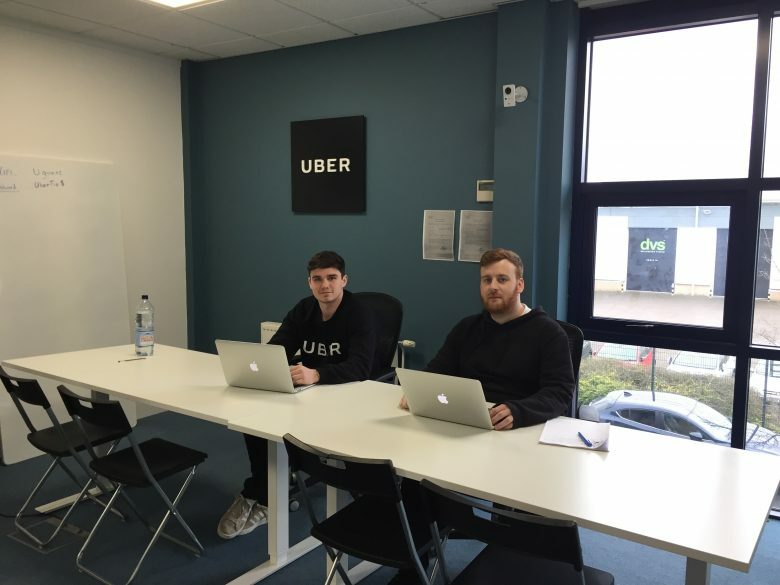 Uber were interested in viewing a space at Workbench, our serviced office building, just off Ocean Way in Cardiff. Their team turned up, saw the space, loved it, gave it some thought, looked at other spaces, gave them some thought and within a couple of days the agreement was signed. There was just one snag. Uber’s launch was in 4 days’ time and they wanted 2 rooms created out of a large, open plan space. Blimey we thought this is going to be tight but never one to turn down a challenge, we said ‘yes’ we can do that. Then, after thinking what we had done, we got to work. We managed to find a great builder who had experience with room partitions. He worked tirelessly and it was looking good for launch day. Next was the decorating, which was just about completed in time. Actually, the paint was still drying on the morning of the launch but no one noticed. So we did it, we managed to create the space they wanted, just before the world and his dog turned up. To say it was a manic day is rather an understatement. We had all kinds of press and TV reporters arriving to do interviews. Uber’s car leasing partners were there and dozens of drivers turned up throughout the day. The launch was a huge success and the Uber team were blown away with the amount of people who came and with the buzz on the day. Just over 2 years later and Uber are still enjoying life at Workbench and are going from strength to strength. They have expanded rapidly and currently pick up between 10,000 to 20,000 people a week. The number of Uber partners has increased to around 500 and Uber Eats, their food delivery service, has grown significantly. It now delivers food to over 3,500 to 4,000 customers every week. So there you have it. Sometimes it pays off to just say ‘yes’ and worry about it later. Pictured (l to r): Dan (Ware) and Gavin, Operations Experts at Uber. As the Severn Crossings tolls are reduced, ahead of being scrapped at the end of the year, many businesses in Bristol and the South West are considering expanding their client base into Wales. Now is an excellent time. The reduction in travel costs makes fishing for new business here an excellent idea. 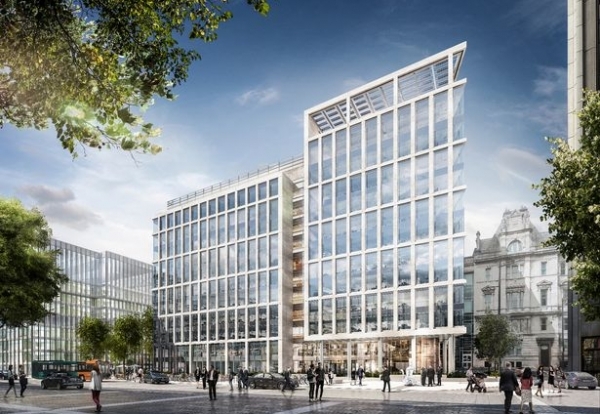 Having an office here helps you build credibility locally, and, as the capital of Wales, Cardiff is the ideal choice for many companies seeking to open a new base. For businesses already in other parts of Wales, Cardiff is the perfect location to take advantage of the potential of the M4 corridor. Cardiff’s economy is booming. It is strong in public administration, education, health, the creative industries, legal companies, financial services, insurance firms, and professions. It has large sites for major employers such as Admiral, the BBC, Western Power Distribution, and Target Group. The city’s economy makes up 20% of Welsh GDP, it has 18,000 self-employed people, its hospitality sector is booming, and it is a driver of Welsh tourism. For businesses in the Valleys, West Wales, and coming over the Severn Crossings from Bristol and the South West, it’s the ideal place for a base. There are other benefits, too. Cardiff has a thriving business networking scene with several nationwide networks including BNI and 4N, and locally-based networks including Zokit, BizNet and Spotlight. There is also regular networking with FSB members and specialist networks for industries such as property development. Each of the networks has its own attractions to different business sectors, so trying them out with a few free meetings would be the best way of finding the right fit for your company. Many firms in the city look to do business with local companies. So, having a base in Cardiff helps you get along the axis of being known, liked, and trusted by the potential clients you’re seeking to secure. Being based miles away can be a dampener for some decision makers. However, having a traditional office can add substantially to your costs at a time when you’re still looking for lucrative income streams in Wales. So, a virtual office would be the ideal way forward. It is cheaper than renting premises, offers you privacy for your home address, and a professional feel for your business. Then, once your Cardiff income is secured, you can decide when to move on to a serviced office space. What should you look for in a virtual office in Cardiff? Location, location, location – a great city location can give your business kudos. Flexible service – a site which offers you a virtual office with mail handling, telephone call answering, and the option to upgrade to a serviced office, just like Workbench. 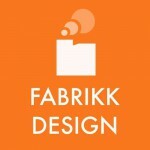 Fabrikk Design are a small team of experienced Graphic Designers that focus on collaboration, skill building and telling stories through branding, web design, illustration and photography. They are also a virtual office client at Workbench. We asked Gemma Owen from the company how Workbench has helped them develop their client relationships. Workbench has an innovative working culture, it is this diverse working environment and value for money that really made Workbench stand out for Gemma: “We have previously used a different virtual office service but changed to Workbench as it offers easy parking, good access to Cardiff and a relaxed but professional environment to come face to face with clients (it was also cheaper!)”. LFS data suggest there are an estimated 1.91 million freelance workers in the UK. 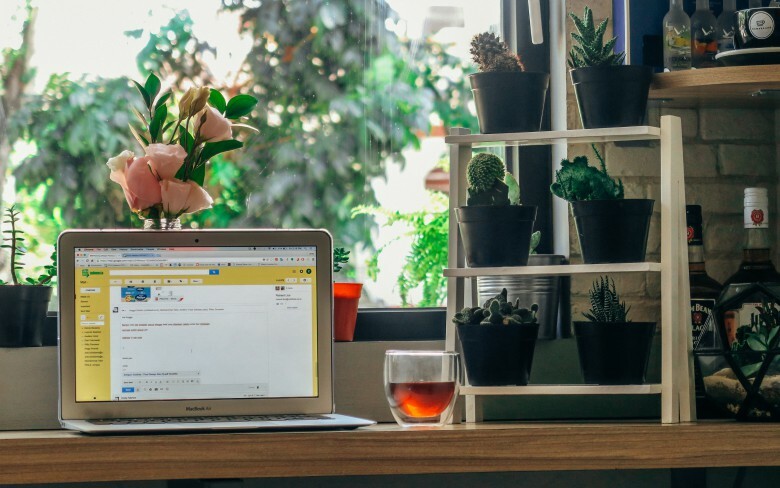 There’s an element of freedom and convenience in going freelance that makes it an appealing lifestyle change for many, however, it does come with a bit of apprehension. Being a freelancer is a whole new lifestyle and being organised will help you be proactive in selling your skills and getting those contracts. We have some tips to help you become a better, more successful freelancer. 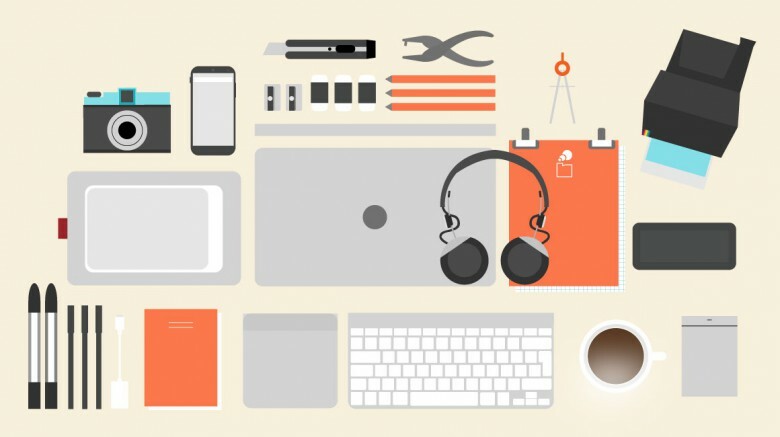 Learn to market yourself and to network—these skills are key to being freelance. Think of yourself as a business, because you are. Set up your personalised email, website, business cards and get a virtual office address to create credibility for your business. Get in touch with all your professional contacts and figure out ways to meet more of them, attending lectures or networking events and request introductions. Many contracts, jobs, and assignments in the UK happen through contacts rather than advertisements. Social Media is free and a great way to connect with potential clients, especially Twitter and LinkedIn. Get to know these platforms and use it as part of your ‘brand’. Your profile on social media is an extension of your CV and often the first thing that a commissioning editor will check out. When you’ve sold that article or agreed on that freelance contract, discuss a fee which reflects your knowledge and experience. You can always pitch high, and then agree to a lesser amount. But remember that it’s 40% cheaper for a company to use freelances as they aren’t responsible for providing sick pay, holiday pay, maternity leave or national insurance. You might have to work long hours sometimes. Other times it will be very quiet so use that period to plan for the future or relax. 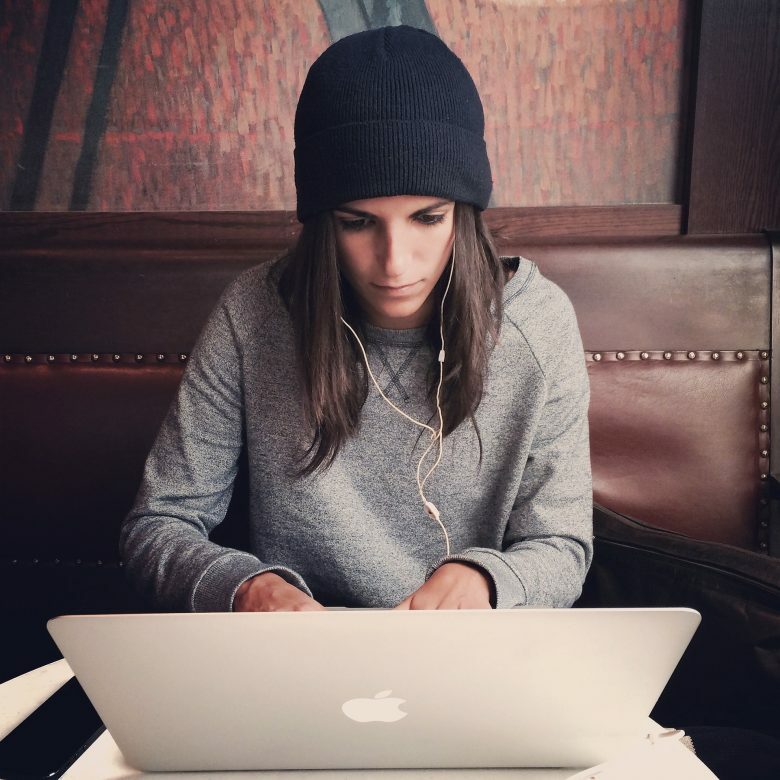 Worrying about an irregular income can dent your confidence in going freelance. Are you a freelancer in South Wales? Or are you considering starting your own work-from-home business? Then a virtual office is a great place to start. 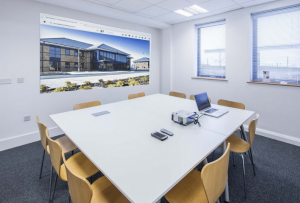 Workbench’s virtual office service is ideal for businesses wanting a registered Cardiff address for a more professional image, rather than using a home address. It allows you to establish a Cardiff presence without the expensive office rent costs and the professional image can help you win more business. Call us on 01656 868 545 for more information.